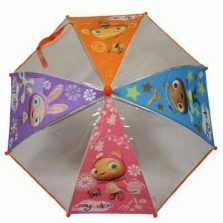 Looking for a creative kids cartoon character umbrella? 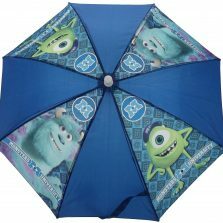 We have a variety of cartoon umbrellas available – from Monsters Inc to Tinkerbell! 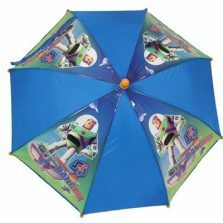 Bag a quality Kids Cartoon Umbrella today! 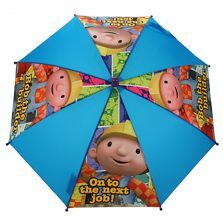 Looking for a kids cartoon umbrella? These are by far one of our most popular category of kids brollies. 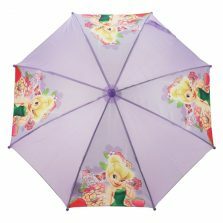 So, if you're still hunting for a kids cartoon umbrella, take a look at our range! 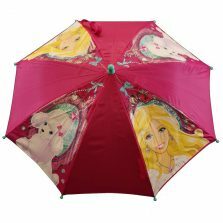 There are many types of kids cartoon umbrellas but one of the most popular type of kids parasols are TV and movie character themed brollies. Whether Disney or Pixar, Bob the Builder, Tinker Bell or Barbie we're sure to have the one to put smiles on your children's faces. Almost all kids love cartoons, whether on the telly or at the cinema. You'll find many fun designs here in our children's cartoon category. Different children's cartoon character umbrellas move in and out of fashion - if we don't have the kids cartoon character you're looking for, let us know and we'll see if we can source it for you.